This amazing part of the world has been long overdue for another adventure! This time we will explore the beauty, beaches, & iconic buildings of Sydney, The Great Barrier Reef around the stunning Whitsunday Islands, & the history, food, & cultural epicenter that is Melbourne! Our tour leader and travel club founder, Steve Juba, used to live in Sydney and has explored much of the “Land Down Under”. 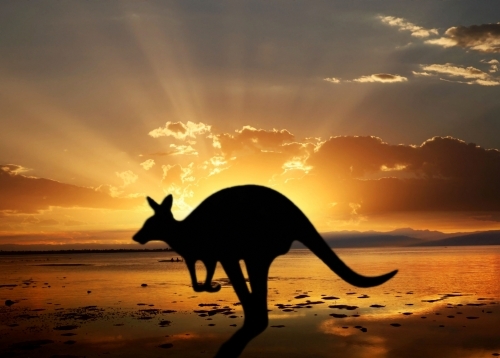 We’re excited to show you some of our favorite parts of the great country of Australia! E-mail us at joinus@photoflytravel.com for the daily itinerary! As Australia’s largest city, Sydney embraces its harbor, taking the sea and natural waterways to its heart. 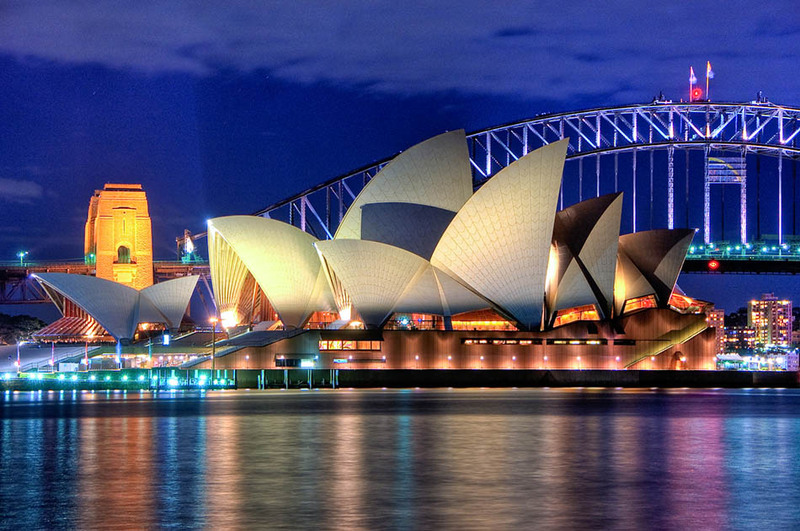 The grand style ofthe Sydney Opera House has made the city the landmark of the South Pacific. Sydney, with some 4 million people is the oldest, biggest, and liveliest city in Australia. Sydney’s facilities for sightseeing and holiday activities are unequaled by any other Australian city. It is a paradise for surfers, swimmers, yachtsmen, fishermen, and golfers. Full of history and great nightlife, the choice of things to do in Sydney is endless. – Free time to explore the streets and world class beaches Sydney has to offer. * Discover the beautiful North Coast region of Port Stephens, with its diverse blue water paradise, its pristine waterways, golden sandy beaches, eco diverse marina, and National Parks. * Port Stevens Dolphin Watch Cruise: Search for pods of bottlenose dolphins and watch as they play on the bow waves. 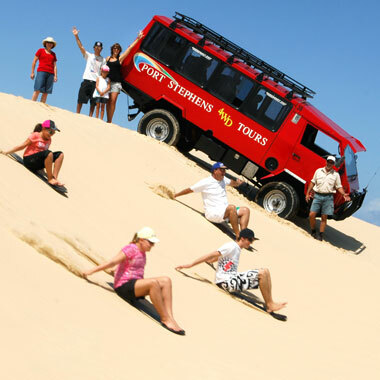 * 4WD Sand Dunes Adventure: Experience the grandeur and tranquility of this local desert wilderness and try sand- boarding, a thrill you will never forget. A great way for you to experience everything the Whitsundays and the Great Barrier Reef has to offer. 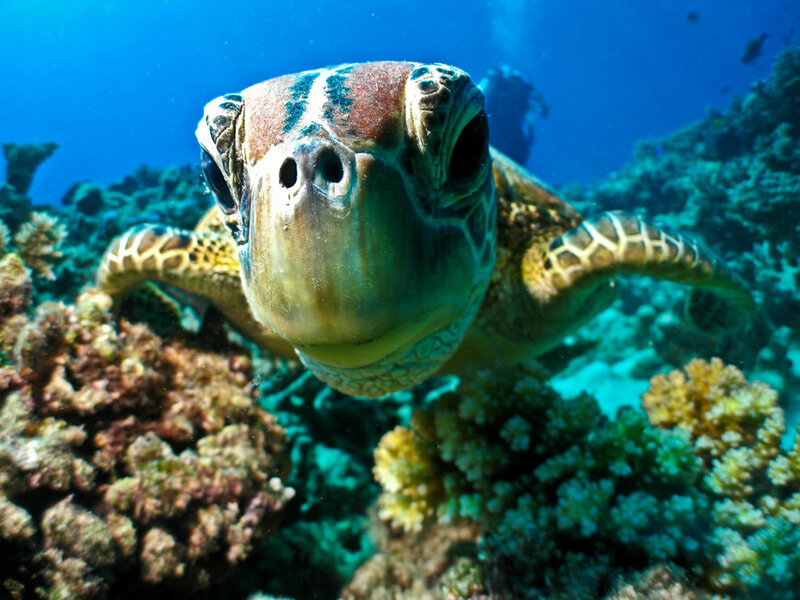 Witness the whitest sand in the world on Whitehaven Beach, feast your eyes on the most exotic marine life in the beautiful waters of the Great Barrier Reef, and get up close and personal with a collection of native animals including koalas, kangaroos, crocodiles, wombats and various reptiles at Wild Life Hamilton Island. 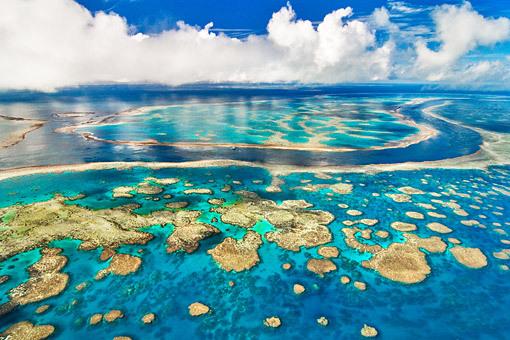 The Great Barrier Reef is truly one of the great wonders of the natural world and a “must-see” for any visitor to Australia. Getting there is half the fun onboard ‘Seaflight’, the 37-metre wavepiercer, ideally suited to outer reef cruising. 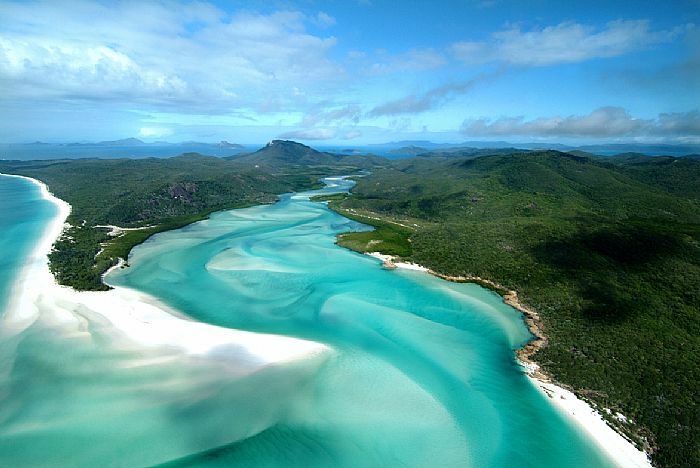 See the very best of the Whitsunday Islands National Park on our fully guided half day cruise. Sit back, breathe in the sea air, sip a wine or beer, and marvel at the 74 Island Wonders of the Whitsundays, starting with views of Passage Peak and the imposing Pentecost Island. Guided cruise with informative commentary on the history and natural wonders of the area. World famous Whitehaven Beach: The crystal clear aqua waters and pristine white silica sand stretch for over seven kilometres along Whitsunday Island, the largest of the 74 islands in the Whitsundays. It is Mother Nature at her best – the most photographed beach in Australia and name“Queensland’s Most Beautiful Beach”. Wander along the beach to your own secluded stretch, laze on the beach, or cool off in the azure waters. 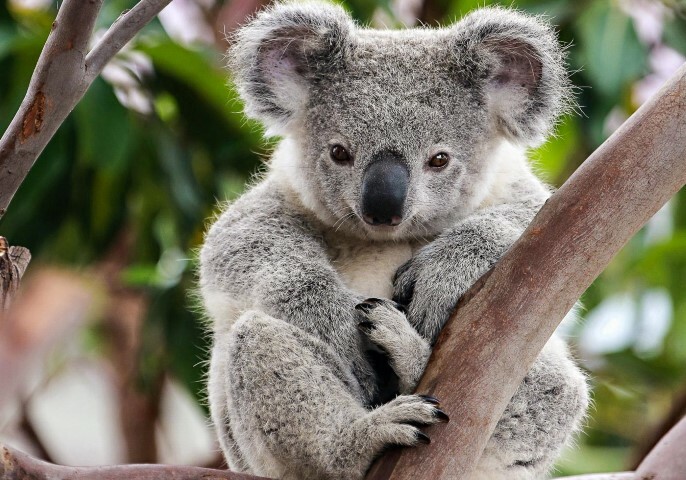 * Entry into “Wild Life Hamilton Island”: Get up close and personal with a collection of native animals including koalas, kangaroos, crocodiles, wombats and various reptiles. * Relax and explore the beaches of Hamilton Island: Catseye Beach is one of the best with easy access from our hotel. A perfect spot for relaxing, swimming, and enjoying a whole range of fun water sports. You can also explore the sand flats at low tide and see the island from a different perspective. 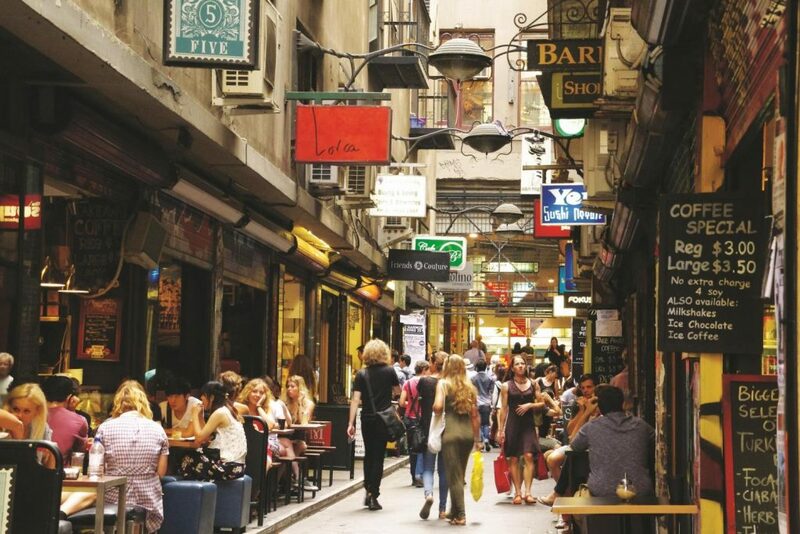 Simply stated, Melbourne is friendly elegance and Australia’s cosmopolitan and sophisticated lifestyle capital. 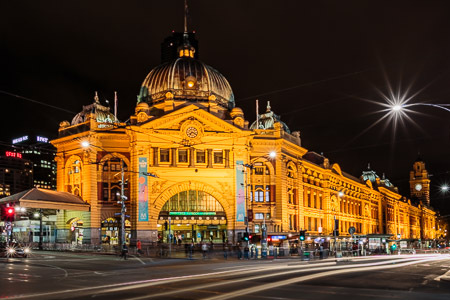 Enjoy Melbourne’s “Old World charm” as you stroll through formal gardens, boat on the lazy Yarra River, wander down broad, tree-lined avenues, admire stately buildings, or shop in the fine boutiques. There is a wonderfully friendly welcome found in the charming sidewalk cafes, the delightful trams, and the streets and markets of distinctive ethnic neighborhoods. – Private guided city tour throughout the highlights of Melbourne (eclectic architecture of central business district, Captain Cook’s Cottage in the beautiful Fitzroy Gardens, Botanical Gardens, Queen Victorian Markets, Shrine of Remembrance, St Patrick’s Cathedral). – Finish at Melbourne’s nicest rooftop bar for a glass of bubbles to cheers the day! 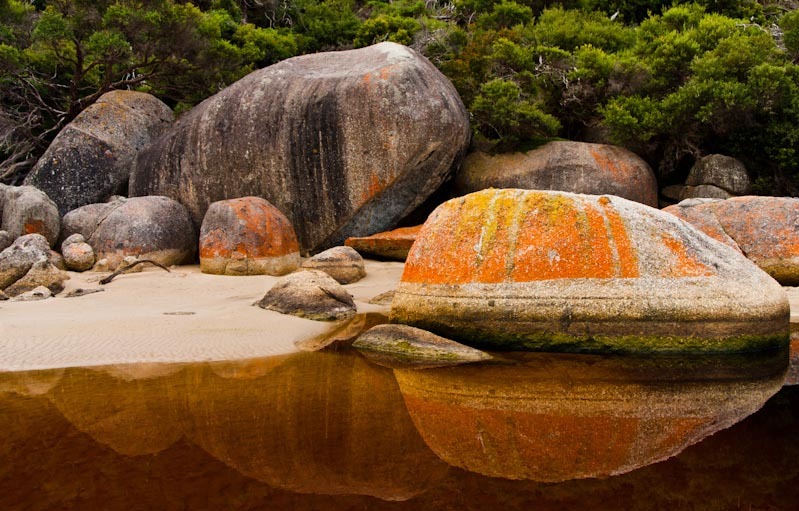 Australia´s best kept secret, Wilsons Promontory or “the Prom” as it is affectionately known to many people, is one of Victoria´s most loved and cherished natural attractions. Located at the southern most point of mainland Australia, this wildlife haven will inspire and intrigue even the most discerning traveler, with its panoramic views, pristine white beaches, coastal forests, cool climate rain forests and well preserved walking tracks. 3-4 hours of bush walking & exploring: Enjoy an amazing hiking experience and be astounded by some of Victoria´s best vistas on this bush walking adventure! Wildlife:The prom is home to many marsupials, such as kangaroos and wombats, native birds and other native animals such as emus, which with a little luck we are able to see up close. Hike through some of the spectacular tracks such as Mt Bishop, Vereker Outlook or Pillar Point (easy – medium graded walks). Squeaky Beach: Be entertained by the pure white quartz ‘singing sands´ as we walk towards Tidal River. Breathtaking Coastal Views: Soak up the spectacular scenery, where the mountains meet the ocean. One of a kind Farewell Dinner at the Colonial Tramcar: We’ll celebrate our journey and enjoy dinner on board the converted air-conditioned 1927 tram that has become The Colonial Tramcar Restaurant. The atmosphere is cozy, the service friendly, and the food a culinary delight. As you cruise the scenic streets of Melbourne enjoy a 3 course dinner and wine and trip into a little piece of history. *Notice: Payment online incurs 3% processing fee.